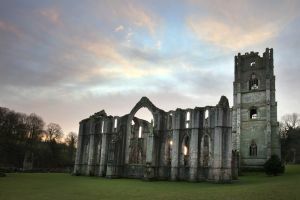 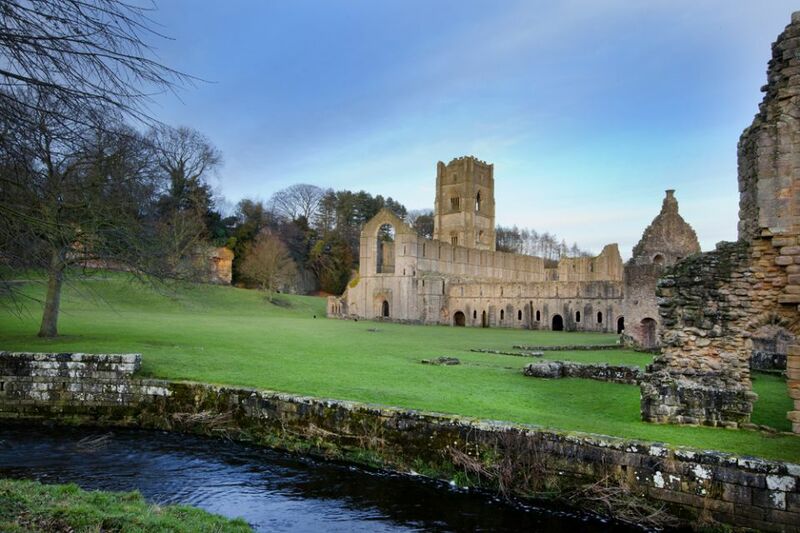 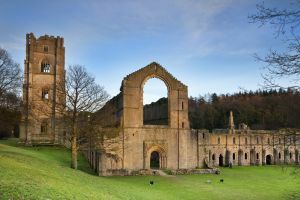 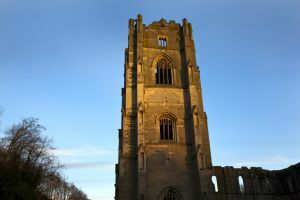 Fountains Abbey is approximately three miles south west of Ripon in North Yorkshire, England, near to the village of Aldfield. Founded in 1132, the abbey operated for over 400 years, until 1539, whenHenry VIII ordered the Dissolution of the Monasteries. 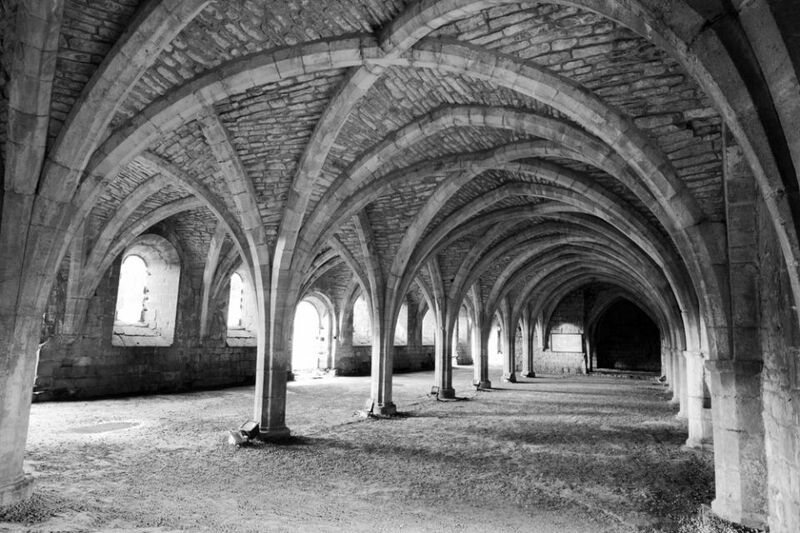 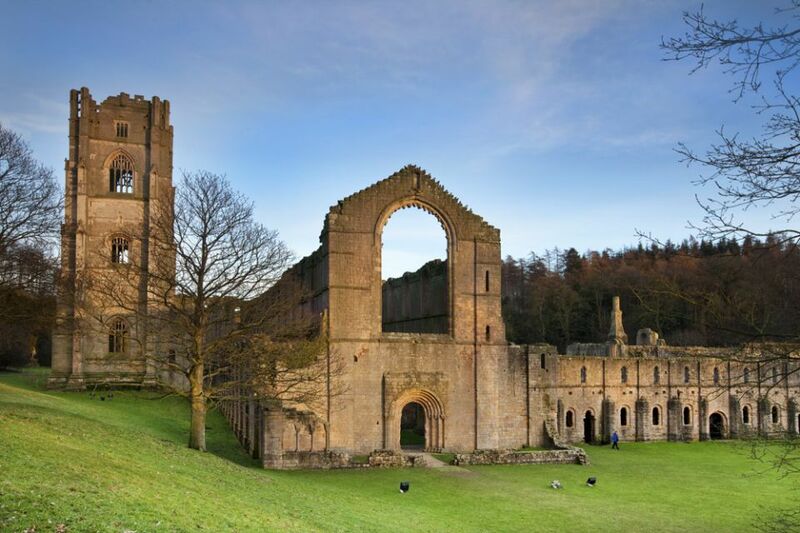 It is one of the largest and best preserved ruined Cistercian monasteries in England.